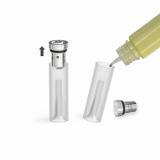 Artery PAL Mini Replacement Pods, which offer two types for your selection, come with 1.1ml liquid capacity. 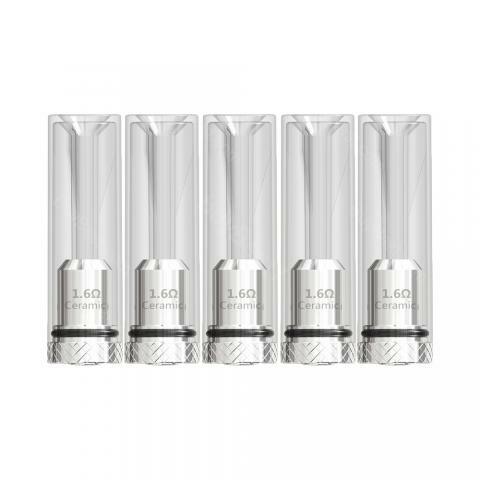 Get 30% off for 1.0ohm coil with promo code: PALMINI. Limited time offer. 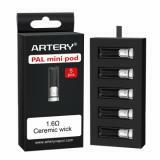 Artery PAL Mini Replacement Pod, which is designed for PAL Mini POD kit, has 1.1ml liquid capacity. 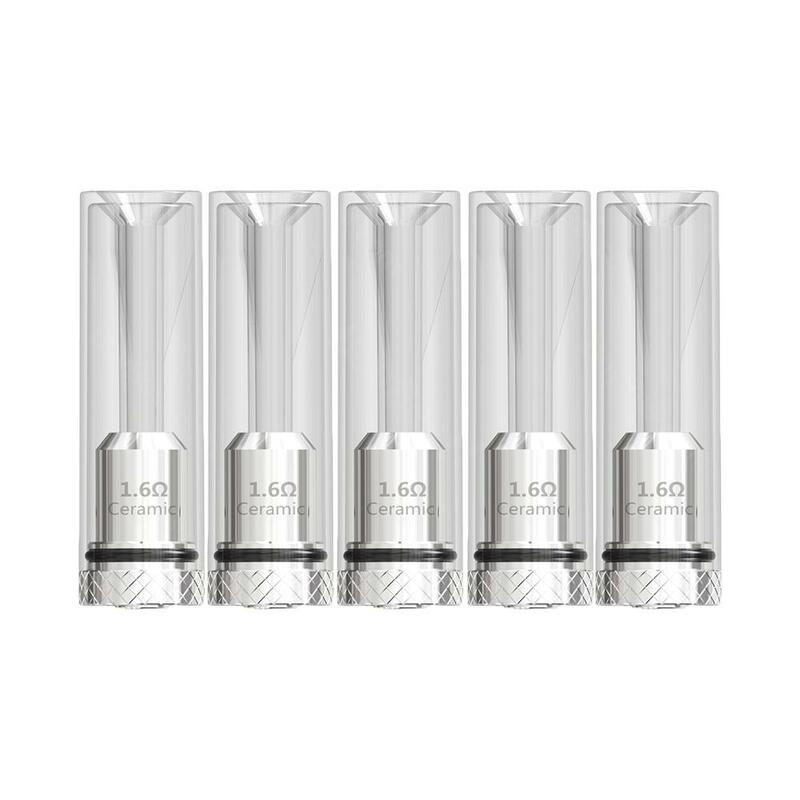 By the way, the 1.6ohm organic cotton is the updated artery pal mini coils and deliver better flavor. By the way, you only need US$0.1 to buy one pal mini kit during our Artery PAL Mini Kit Activity and you can get 30% off for 1.0ohm coil with promo code PALMINI. Limited time offer. 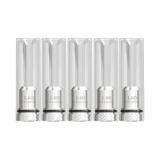 • You can buy the PAL Mini Kit at BuyBest too. • BuyBest also has many other original POD Kits, such as Ijoy AI pod Kit, Joyetech EXCEED Edge Pod Kit, Eleaf Elven Pod Kit and their replacement pod on sale, such as replacement Ijoy AI pod cartridge, replacement pod for the Joyetech EXCEED Edge Kit, and replacement Eleaf Elven Pod Cartridge. Well packed, and received without damage. Was very happy with the shipping time taken and the coils were received in about 15 days. These coils (1.6 Ohm) work better than the same coils that came with the Artery PAL Mini. 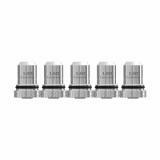 Artery PAL Mini Replacement Pods 5pcs/pack with automatic winding machine, coil jigs and coil winder vape. 5pcs artery pal mini replacement pod 1.1ml capacity for artery pal mini starter kit cotton. It is available at reasonable prices. very good pod, high quality, suit my pal mini kit well and fast shipping! I'm pretty impressed by how this mod is so powerful since it's such a small device. It's also really lightweight. If you haven't checked out Tesla's mods yet, you're missing out. super tiny kit and high quality mod! you can compare with my hand, it is super small and very cute, my girlfriend like this Artery pal mini kit very much! I bought the Replacement Pods at 10% off, now it has 30% off limited time offer. God! Genuine artery accessory.